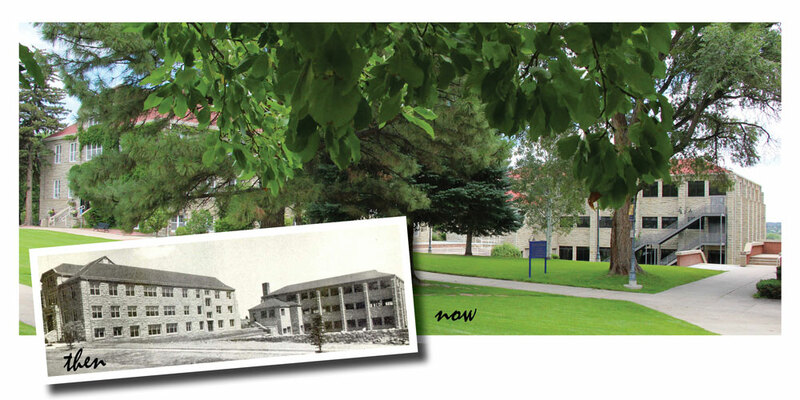 When Trinidad State Junior College opened in April of 1925, it was Colorado’s first community college. In the beginning the college shared space and faculty with Trinidad High School. It started with 37 students, compared to about 1,800 now. By 1935 classes were moved to a newly remodeled Tillotson Academy building. That building sat just east of the present-day Berg Building, but has since been torn down. The 17-acre Trinidad Campus now includes 15 buildings, plus two more in Alamosa and a handful of off-campus training sites. Trinidad State continues to offer traditional programs of study in academic-transfer areas, such as accounting, business administration, English, chemistry, mathematics and psychology. Those students often continue their education at a four-year school. Trinidad State also offers a wide range of career and technical training in programs like gunsmithing, cosmetology, massage therapy, welding, diesel mechanics, auto mechanics and nursing.